When it comes to depreciation, there are certain things can and can’t claim. Knowing what these are is important to maximise your tax deductions. So what can you depreciate on an investment property? For example, if your building is past a certain age, then you can’t claim any depreciation on the construction costs of that building. Today I sit down with Brad from BMT Quantity Surveyors and we talk about what exactly you can claim on depreciation and what are some of the things that you can’t claim. This is part 2 in a 10 part series on depreciation and you can get the links for everything here. What exactly can we depreciate? 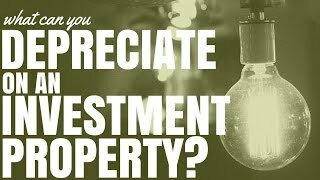 Can we depreciate everything in that property or are there limits on what we could depreciate? There are a couple of things you can’t – like soft landscaping that is something that isn’t claimable. It comes down more to the fact that there are different claims for different things. You’ve got the structure of the building providing it’s built after the right date, which is now 87, if its residential property. You get to claim 2.5% of the construction cost from the time it was built. This is like the concrete, floors, the walls, the roof, the hard stuff, and the things that last a long time. Then the tax office puts what’s called an effective life on things like carpet, stove, and hot water service because they generally don’t last as long so we get to claim them quicker. We look at the value on those things and you get to claim a percentage based on that. Do you need to understand legislation to depreciate items? There is a lot of understanding of legislation for a quantity surveyor. Quantity surveying is the expertise required to estimate the costs that is accepted by the tax office. It is almost a different science to understand the depreciation rules because tax has a lot of grey areas in this country. Not so much depreciation as the rest of it but knowing exactly what we can and cannot do so we can get the maximum depreciation legitimately. 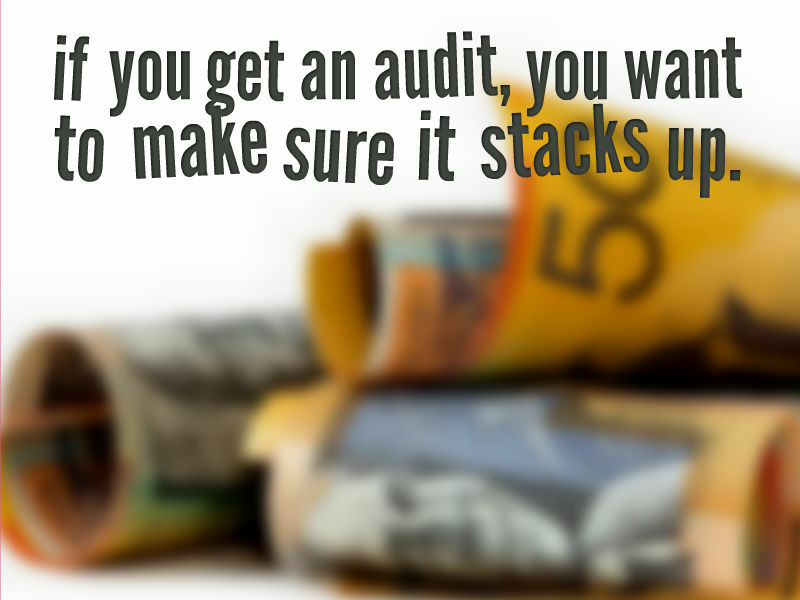 Also if you get an audit, you want to make sure it stacks up. I am a firm believer in getting the experts involved in my property investing all the time. I don’t want to be a property manager and know all the rules. I want the property manager to do that so that they know how long to give notice and all that sort of stuff and what the real rules are. I am going to miss something if I try to learn all the rules and probably end up in hot water somewhere. I have heard other investors talk about having a team when you’re going to investing in properties. Having a good accountant, having a good rental manager and I guess you would have to add to that team, a good quantity surveyor. You need experts in their fields to help you on your journey. Otherwise you are going to spend a lot of time learning things and not actually get as much out of your investment as you can. So from that conversation with Brad, I can understand that if my building is built after a certain date in 1987, there is the chance to claim some depreciation on that. Obviously things change over time so its always worth speaking to a quantity surveyor about your specific building when you’ve purchased it and you are going ahead and getting your survey done. Also, with the plant and equipment, I realised that if I really wanted to understand exactly what I can claim and look at itemised details of what I can claim and would have to understand a great deal of legislation. Different items can be claimed at different rates. There is also two different ways you can claim depreciation on items as well. It gets really confusing so I can understand why people go ahead and they get these depreciation schedules done because realistically as an investor yourself, trying to understand everything as Brad said, you are going to miss something. You just won’t maximise your tax depreciations. Now I know that BMT offer a guarantee that if you can’t claim twice the amount of their cost in depreciation in the first year, then you get your money back. That is pretty significant, the amount that you are able to claim if you do it correctly and if you get a depreciation schedule done. You can get links to the entire series on depreciation by going to this article and you can also get a downloadable pdf which has all the ten episodes in an easy to read format over there as well.